Palo Alto residential architects and construction serving: Palo Alto, the Bay Area, Portola Valley, Silicon Valley, the South Bay, the Peninsula, Los Altos Hills, Los Altos, Menlo Park, Redwood City, Belmont, Atherton, Stanford, Woodside, Emerald Hills, San Jose, San Francisco, and the San Francisco Bay Area. Palo Alto high end residential architects, TOPOS Architects, provide award winning architecture and design build services by Peter B. Baltay and his firm, and have extensive experience in contemporary craftsman architecture, high end design build services and contemporary home architecture. These Palo Alto contemporary architects are expert custom home architects and builders, high end residential architects, LEED AP architects, and sustainable architects. TOPOS Architects provide LEED AP accredited sustainable architecture and construction with a special emphasis on Palo Alto high end residential architecture. These Palo Alto Custom Home architects provide the best in construction and home design in Palo Alto and home design and construction in Los Altos. As Palo Alto contemporary architects, TOPOS Architects deliver the best in high end custom homes, contemporary award winning architecture, and contemporary custom hones. TOPOS Architects are award winning Palo Alto contemporary architects. They design and build high end Palo Alto single family custom homes, home remodels and home renovations. TOPOS Architects provides new home construction, modern home design, traditional home design for Palo Alto and the Mid-Peninsula and South Bay regions. TOPOS Architects architects provide contemporary and modern architecture for the entire San Francisco Bay Area region. TOPOS Architects are AIA, LEED AP, sustainable green architects for the entire Bay Area including the Peninsula and South Bay including Palo Alto, the Bay Area, Portola Valley, Silicon Valley, the South Bay, the Peninsula, Los Altos Hills, Los Altos, Menlo Park, Redwood City, Belmont, Atherton, Stanford, Woodside, Emerald Hills, San Jose, San Francisco, and the San Francisco Bay Area. TOPOS Architects are great Palo Alto high end residential architects for high end custom homes. TOPOS Architects, Palo Alto residential architects, provide custom modern design, kitchen remodels, high end custom homes, and craftsman home design. For custom homes, craftsman homes, high end homes, single family homes and homes in Palo Alto, Los Alto and the entire Mid-Peninsula and South Bay areas, TOPOS Architects delivers start to finish custom design development, bidding and construction contract management and smart home design. 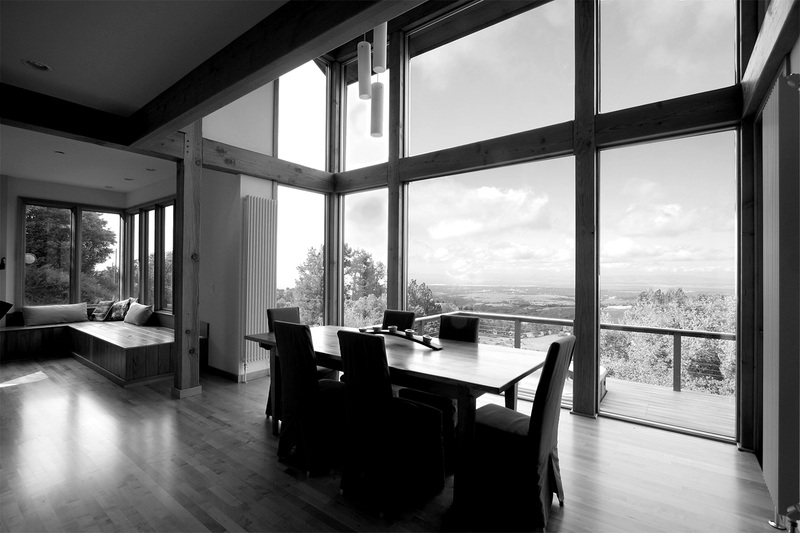 TOPOS Architects are a design build firm that provides premier single family home architecture.